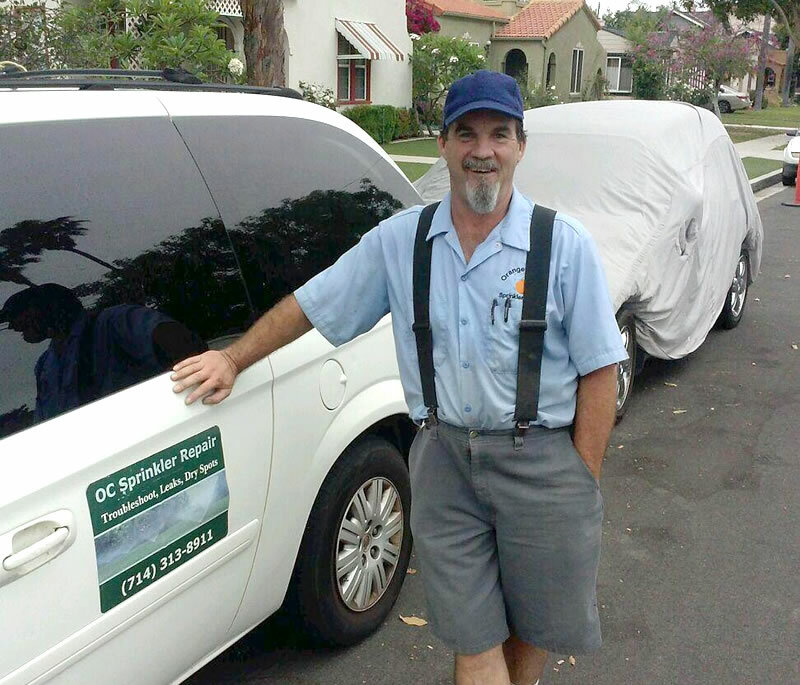 AAA Tree Care is one of Orange County’s leaders in quality design, the installation, and service and of underground automatic sprinkler irrigation systems. From complex system installation to the most basic residential sprinkler system, AAA Tree Care provides quality, state-of- the-art irrigation systems. Our system design and commercial grade product combined with proper installation assure you a carefree watering system to beautify your turf and shrubs whether home or away. Nothing can do as much to insure the continued prospering of your landscape, as well as minimize maintenance time and costs, as a sprinkler system that has been properly designed and installed.